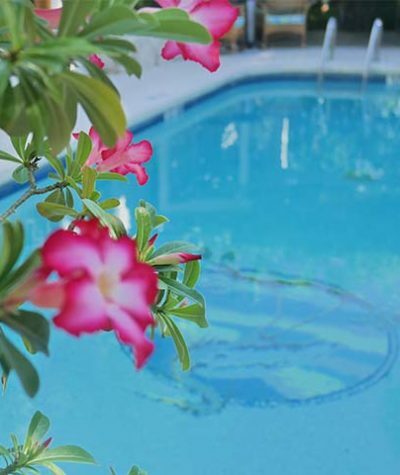 Located just steps from Duval Street in the heart of the Historic District, Heron House is your Key West inn to experience the intimacy and hospitality of a small southern guesthouse. 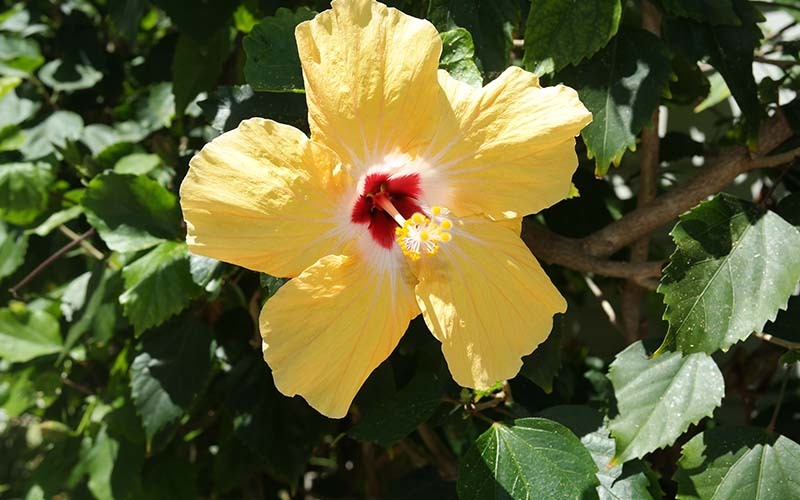 From the moment you step on the grounds, you are surrounded by colorful orchids and lush, tropical plants. Wander through our exotic gardens, featuring more than 1,000 rare plants collected from around the world, as you make your way to your luxurious guest room. 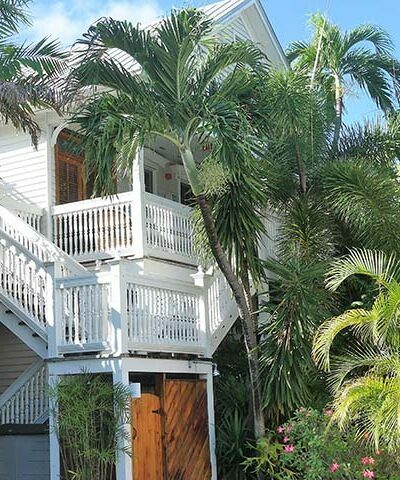 As one of the finest historic inns of Key West, you’ll be immersed in exclusive Heron House details! Enjoy fine woodwork, stained-glass artistry, intricate stonework, and elegant, etched-glass panels. Each of our 24 rooms is uniquely designed, many with custom woodwork, private decks, balconies, and custom interior lighting. All rooms include modern comforts, such as air conditioning, a private bathroom, bathrobes, morning newspapers, a telephone, and cable television. While you’re here, take a dip in the pool, get lost in a book while relaxing on the second-story sundeck, or simply relish the tranquil serenity of the courtyard. Wake up each morning to our complimentary continental breakfast by the pool or indoors. 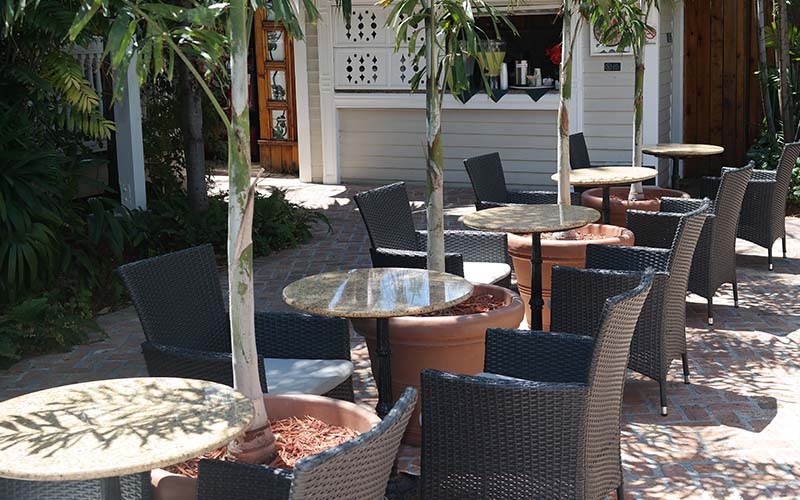 The Heron House Key West is about casual elegance and exceptional service in a warm, friendly, and relaxing atmosphere. So you can count on our friendly staff to be attentive when needed, but out of sight when you want to enjoy your much deserved privacy. Here, you will always have the freedom to be yourself. 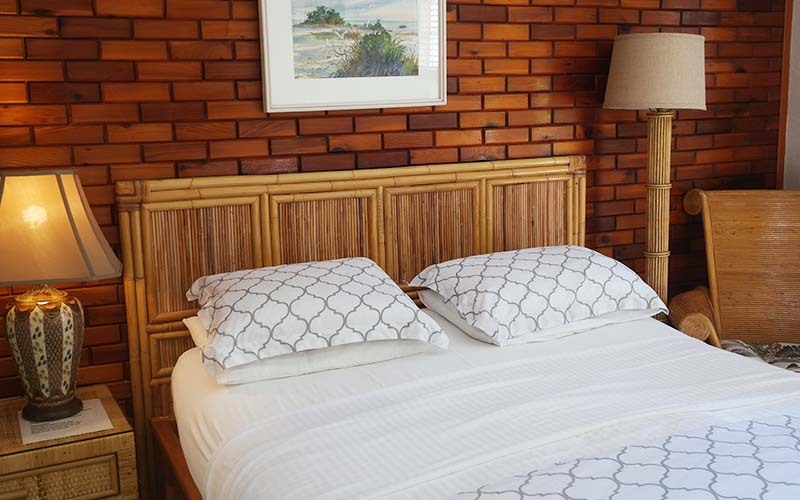 Experience the beauty and gentle charm of our four-diamond Key West lodging. ***Please be aware that we don’t have dedicated parking.